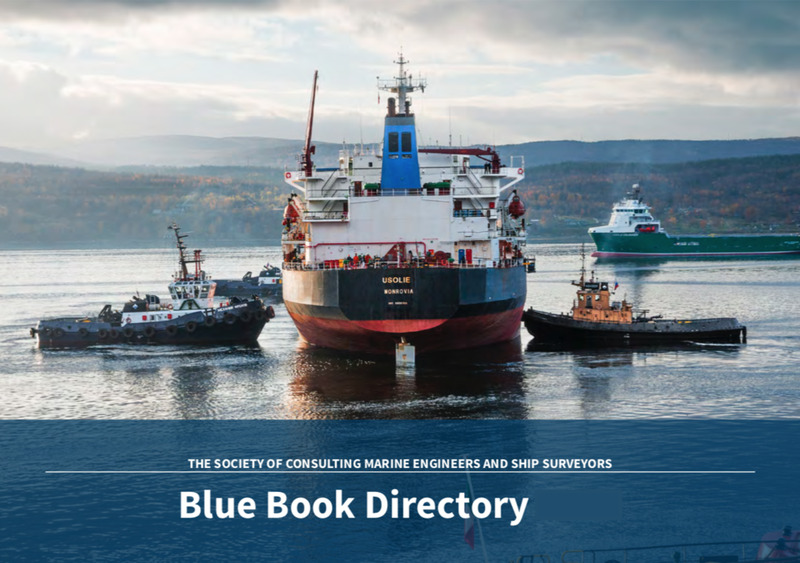 The SCMS publish a Directory of Members annually detailing the work of the Society including that as a Certifying Authority, listing of Member's and their companies and provides information on membership levels and the application process. The 2018 SCMS Members' Directory is due to be published at the end of June 2018. If you would like to receive a complimentary hard copy of the Directory please complete the form below. Are you a current SCMS Member? If you are a current member of SCMS we will post the Directory to your home address that we have on record unless you specify a different address below. We will only use this to fulfil your request. We will not keep or use your address for any other purpose unless we already have your permission to do so. We will only use this to contact you if we have a question about this request. We will not keep or use your email address for any other purpose unless we already have your permission to do so. We will send out your copy of the Directory as soon as possible. This will be sent to your home address that we have on record unless you specified an alternate address.